The Tee Square It!3 is a new and improved model that is a revolutionary product in the heat transfer industry and we are proud to offer it. 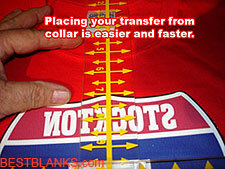 It's an easy to use heat transfer alignment tool. This tool will help you align and center your heat transfers quickly, accurately and consistently. 24 inches wide and 21 inches long. 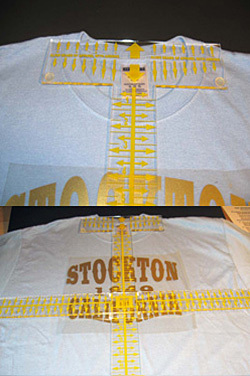 Great for measurement across shirts.